The single property fee agreement is essentially a buyer’s retainer agreement of the contingency fee variety, in contrast to an advance fee arrangement, setting the fee amount to be paid by the seller, and not by the buyer, contingent on the buyer acquiring the property. 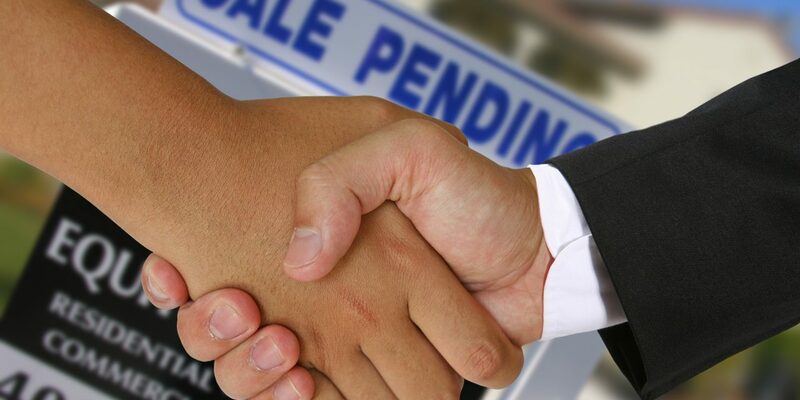 If the buyer is already aware of a suitable property, or has located a suitable property prior to or after working with you, you must then enter into a single property fee agreement with the buyer as soon as possible. With the writing in hand, you hold an enforceable fee arrangement with the buyer, whether it is the seller or the buyer who is to pay your fee. Once a suitable property has been selected for purchase, it is in your best interest not to enter into a listing agreement with the seller to establish an enforceable right to collect a fee. Doing so with the seller unnecessarily creates a dual agency under circumstances not understood by many agents, and thus the dual agency goes undisclosed. If you enter into a listing agreement with the seller, you will then be representing both the buyer and the seller, taking on an agency duty to each of the opposing parties in the transaction. This dual agency relationship must then be disclosed and consented to by both clients. In the instance of a real estate auction, a buyer’s agent has absolutely no assurance their buyer will be the highest bidder. 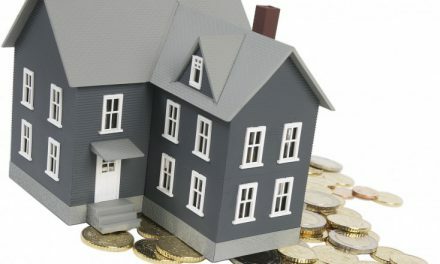 Thus, under a regular buyer’s listing agreement calling for a fee to be paid on the buyer’s acquisition of the property, you run the very real risk of receiving no compensation for your time, effort and talent conducting due diligence investigations and assisting in the bidding – the epitome of sunk costs. Sunk costs are not recoverable under any present or future condition and are lost forever.